I became a trainer at the age of 50. I specialize in training women over 40. I truly love what I do! I believe my role as trainer is to empower my clients to realize their fitness goals. Training with Patti is an incredibly positive experience. She is sensitive to individual concerns, needs and goals and is a delight to work with. Personal training was something I had wanted to do for a very long time but did not have the confidence to pursue. Patti was encouraging and positive from our first meeting and it's the best thing that I have done for myself in a very long time. If you are looking for a highly qualified trainer, I recommend Patti. She is extremely knowledgeable, encouraging and kind. 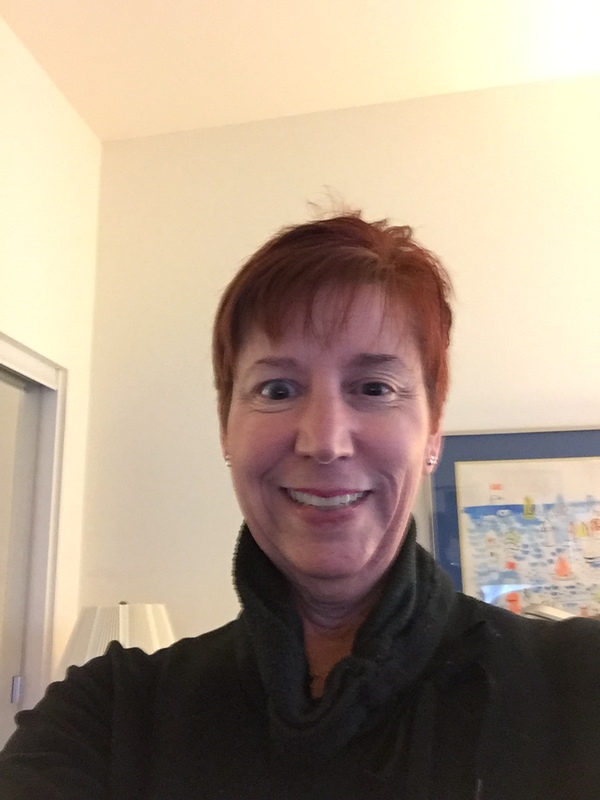 Patti is great to work with...She is very knowledgeable--particularly with scoliosis related exercises...I appreciate that she is flexible, patient, and very supportive. Patti is a great trainer to work with. She does truly customize each training session to meet my needs and mixes in a variety of workouts to always keep on my toes and motivated. Patti's knowledge is wide and broad. Patti is a well-spoken professional who keeps the individual in mind when considering training exercises. Pattie was particularly skilled with me when I came to her grieving over the loss of loved one and wanting to work out for my physical and mental health. She was there for me supportive but not intrusive, skilled but did not push too hard until I was ready. You'll get strong with Patti's personal training guidance. Patti is an outstanding personal trainer. She adapts her session to the abilities of her clients. She is very patient and has a great approach to encourage the people she works with. Patti is very understanding of the schedules we have and tries her best to be flexible. The time goes very quickly when I work with Patti. I would recommend Patti Tobenkin to anyone who is looking for an excellent personal trainer.